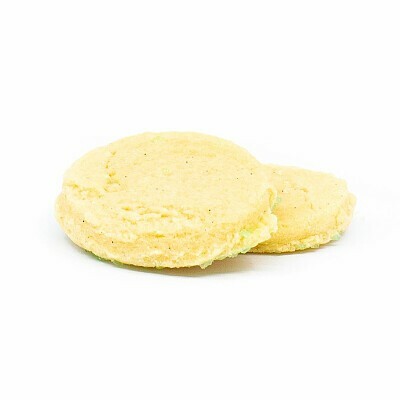 We thought that the most medicinal cannabinoid we offer should be in the form of the most uniquely simple confection, the sugar cookie. Ours has an extra bit of deliciousness with it’s focus on a very tasty vanilla bean paste as an ingredient. The final product is an incredibly soft and inviting experience that’s sure to appease even the pickiest eaters. 10 Per Pack.